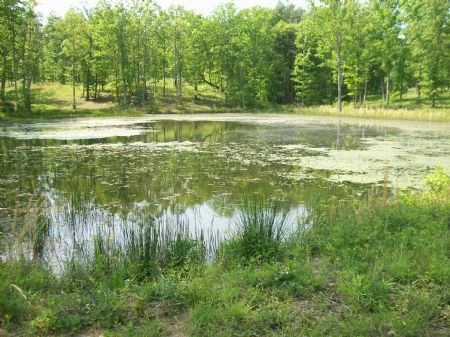 340.99 Acre wooded property with abundant wildlife, spectacular views, natural springs & streams running throughout the property. 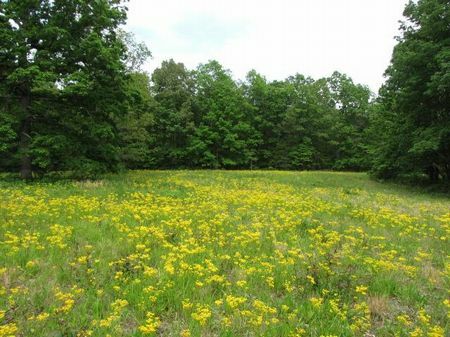 Property contains approximately 10 acres of pasture and 2172 feet of road frontage. 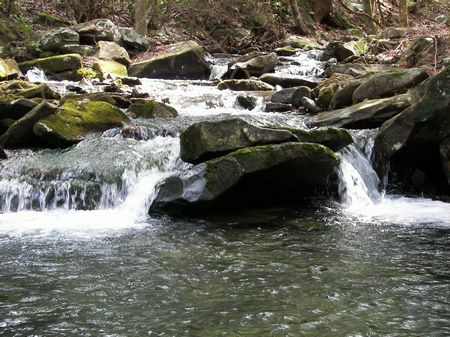 Located within 5 miles from Fall Creek Falls State Park. INVESTORS HERE IT IS!!! We have 245.9 acres of property that is now being offered for Sale. 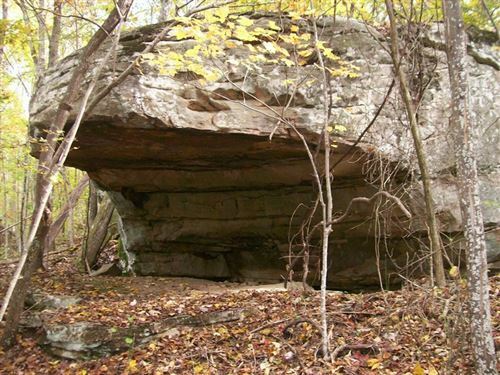 This is wonderful mountain property, containing Bluff Lots, Mature Timber, Springs, Breathtaking Streams, Great Building Sites, Rock Formations, Unlimited Hiking, and much more. This will not last long.